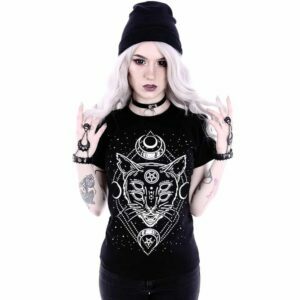 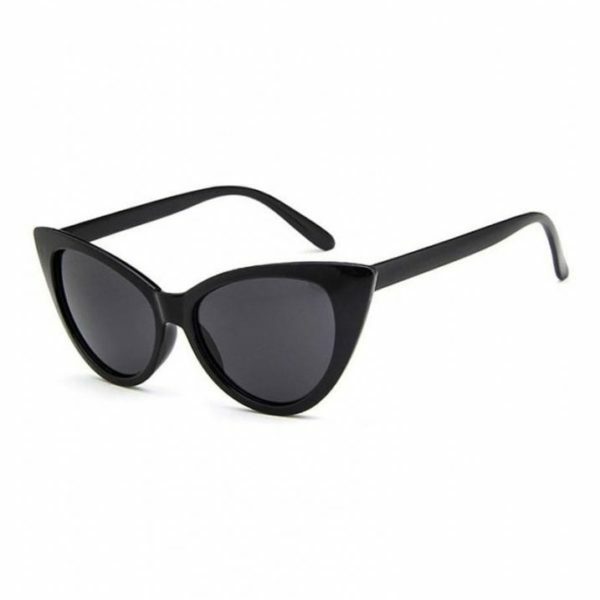 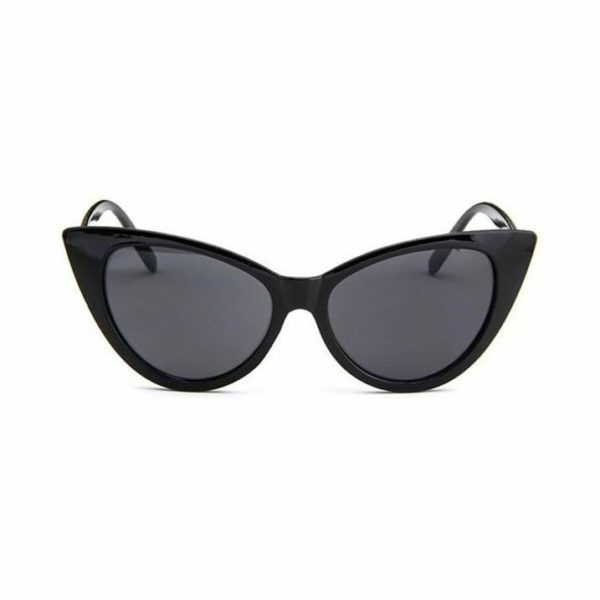 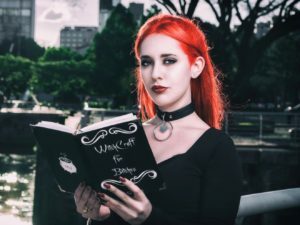 The Retro Cat Eye Sunglasses are a pair of classic shades. 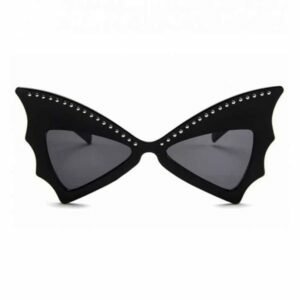 These black sunglasses feature sleek cat eye frames and tinted lenses with full UV protection. These sunglasses come with a logo printed pouch to protect them from scratches.